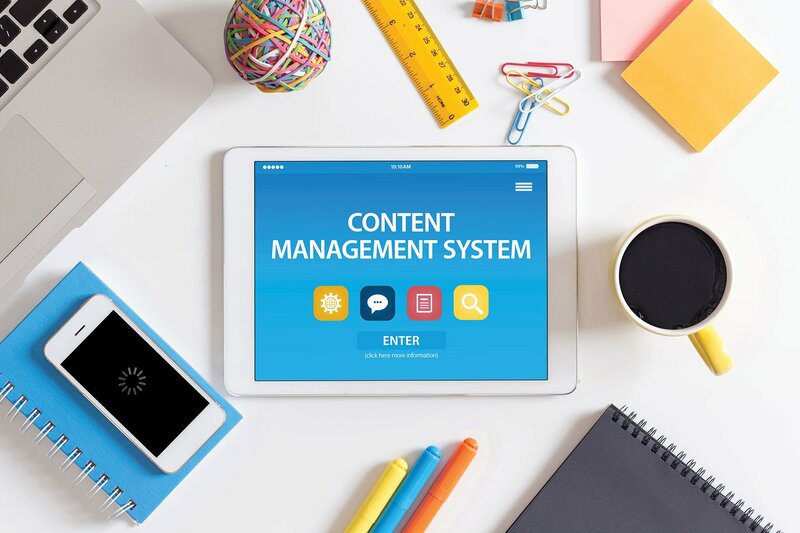 A CMS (Content Management System) is a computer application or set of similar programs that can be used to create or, as the name suggests, manage digital content. This is done by adding, editing, or deleting content that is to be published on a website. What Does a CMS Allow You To Do? Most CMS programs include Web-based publishing, format management, history editing, and version control, indexing, search, and retrieval. By the nature of a CMS, the program supports the separation of content and presentation. CMSs are capable of creating and editing content, and allow you to administer users and assign different permissions to each. Your content editing is separate from the design and functionality of the site, so users that aren’t technically trained can add, format and edit their content on the website without having to fiddle with design and coding. Every user can have selective access permissions based on their roles, such as author, editor, contributor, administrator, etc. You can choose to allow some users to add and edit their own content while giving others universal access. This helps to maintain security since contributors can have restricted access. Site updates are quick and effortless when using a CMS. Even when using the administrative interface, components like menus, headers, footers, and sidebars can be easily (and quickly) updated. CMSs are very SEO-friendly. They can include custom page titles as well as metadata and adjustable URLs. Helper plugins are also available if you want tips on how to optimize your content.